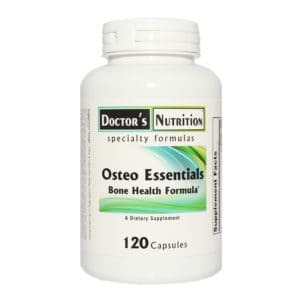 Calcium supplementation to help reduce the risk of osteoporosis for both women and men. 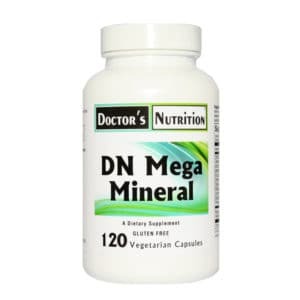 Calcium has also demonstrated the ability to provide a supportive effect on cardiovascular health by promoting healthy receptor function and healthy lipid metabolism. Additionally, calcium has been associated with supporting distal colon health. Calcium in the aspartate, citrate and citrate/malate forms are highly bioavailable calcium chelates, providing support for bone, cardiovascular and colon health. 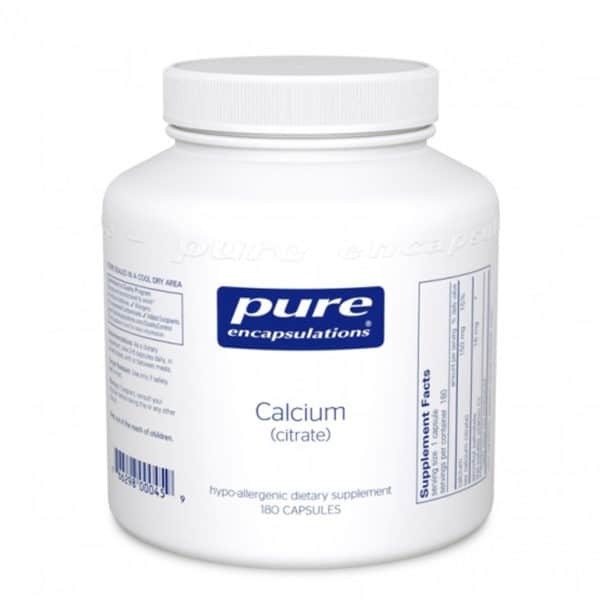 Doctor’s Nutrition recommends having your calcium tested before taking any calcium product.